2. 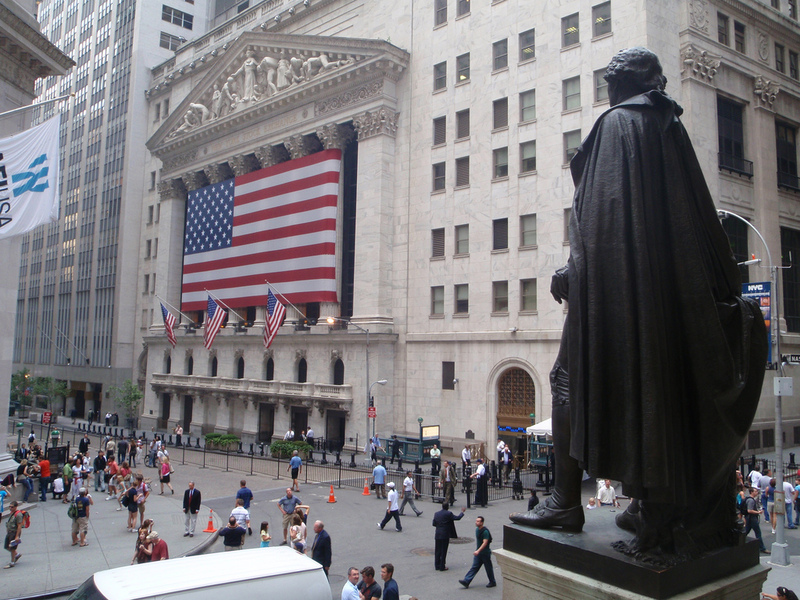 In 1863, its name changed from New York Stock & Exchange Board (NYS&EB) to the New York Stock Exchange. 3. It has been closed to the public since 9/11. 4. Membership in the NYSE was $1.5 million in 1987, a record.